While the ATO has announced it will not be appealing the Aussiegolfa decision on the sole purpose test, SMSFs have been told to tread carefully in this area until the ATO releases a decision impact statement. The ATO confirmed this week that it would not be seeking special leave to appeal the Full Federal Court decision in Aussiegolfa Pty Ltd (Trustee) v Commissioner of Taxation  FCAFC 122 in respect of the sole purpose test. The Aussiegolfa case involved an SMSF that invested in a managed investment scheme run by DomaCom. In return for the investment, the fund received units in a sub trust. The funds in the sub trust were used to buy an apartment that was leased to the daughter of the SMSF members. The Full Federal Court of Australia concluded that this was not a breach of the sole purpose test, rejecting an earlier judgement by the Federal Court. SMSF Alliance principal David Busoli said the ATO have always regarded both the motivation and purpose of an investment as relevant in determining whether the sole purpose test has been breached. The Full Federal Court decision in the Aussiegolfa case, he said, splits the motivation from the purpose and confirms that arrangements that are on arm’s length terms should typically not contravene the sole purpose test. “In addition, the word ‘beneﬁt’ in the sole purpose test refers to a ﬁnancial beneﬁt rather than a general ‘current day beneﬁt’,” said Mr Busoli. 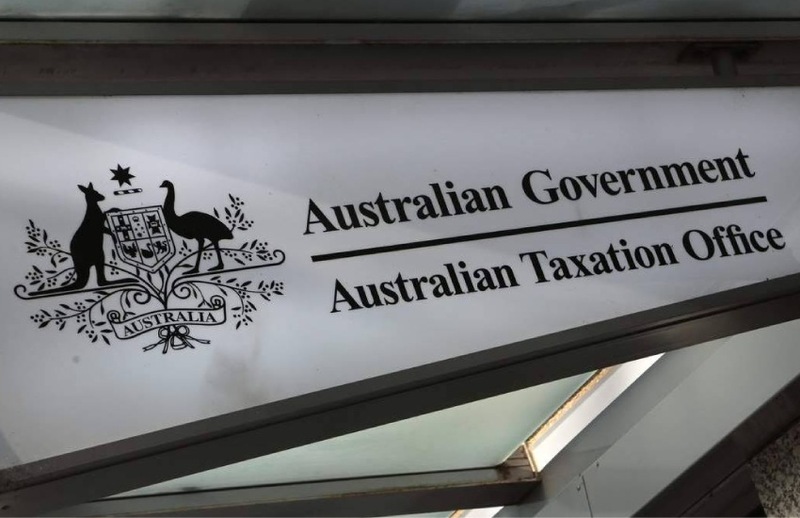 The ATO have decided not to contest the decision and have downplayed it by stating that it “was dependent on the factual arrangement being considered” and should not be regarded as a general principal. The ATO confirmed this week that it would be issuing a decision impact statement on both aspects of the decision. “In the interim it would be unwise to base an SMSF investment decision on this case,” warned Mr Busoli. Mr Busoli provided an example to explain what implications the outcome of the case has for certain investments. “An SMSF member owns a business which requires new rental premises. She finds a property that suits. It’s also available to purchase. She would prefer to purchase to secure the location for her business long term. The property is available at a discount to the market and has excellent growth potential but she does not have the resources to proceed unless the purchaser is her SMSF,” he explained. In this scenario, if the sole purpose test stands on both motivation and purpose then the property purchase would be a breach, he said. “Under the Aussiegolfa interpretation it would be fine,” he said.